It’s starting to feel like Christmas already as the nominations for our favorite awards show, the Film Independent Spirit Awards, were announced moments ago. Leading the pack with a total of six nominations was Alejandro G. Iñárritu‘s Birdman or (The Unexpected Virtue of Ignorance) grabbing nods for Best Feature, Best Director, Best Editing, and three acting categories. Not far behind it was Richard Linklater‘s masterful Boyhood which received a total of five nominations in major categories. Also landing five nominations were Dan Gilroy’s Nightcrawler, and Ava DuVernay’s Selma. Perhaps the biggest surprise was the absence of Jean-Marc Vallée’s Dallas Buyer’s Club follow-up Wild, since a lot of people have been talking about Reese Witherspoon’s performance in it. However, the biggest snub this year belongs to The Overnighters for not getting a nod for Best Documentary, as this indie doc is getting some serious Oscar buzz. Also, I had to do a double take when seeing André Benjamin’s name under the Best Actor category, which seems a little out of left-field but also edged out Ellar Coltrane for Boyhood and Oscar Isaac for A Most Violent Year. Here at Way Too Indie, we were especially happy to see nominations for some smaller films such as A Girl Walks Home Alone at Night (which picked up 3 noms and landed on our Must See Indie list), The One I Love, and It Felt Like Love. 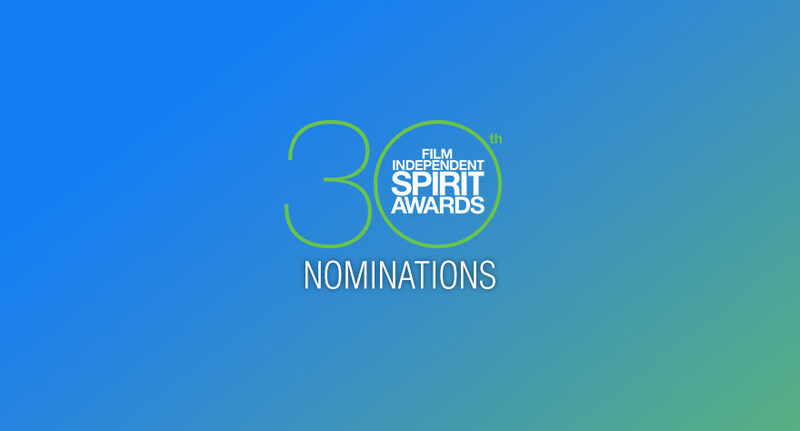 The 2015 Independent Spirit Awards will broadcast live (new this year) on IFC at 2:00/5:00pm PT/ET on Saturday, February 21, 2015. Watch For: Our Spirit Award predictions coming soon. 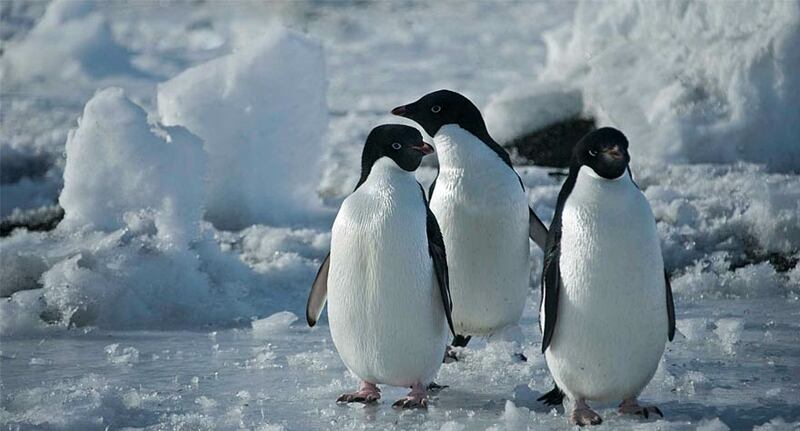 Rania Attieh & Daniel Garcia – H.
A documentary on life in Antarctica told by a long-time resident.